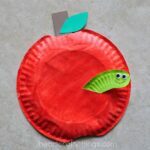 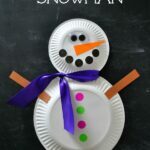 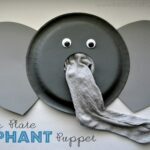 Today I am over there and am head over heals in love with this Paper Plate Elephant Puppet tutorial that I’m sharing. 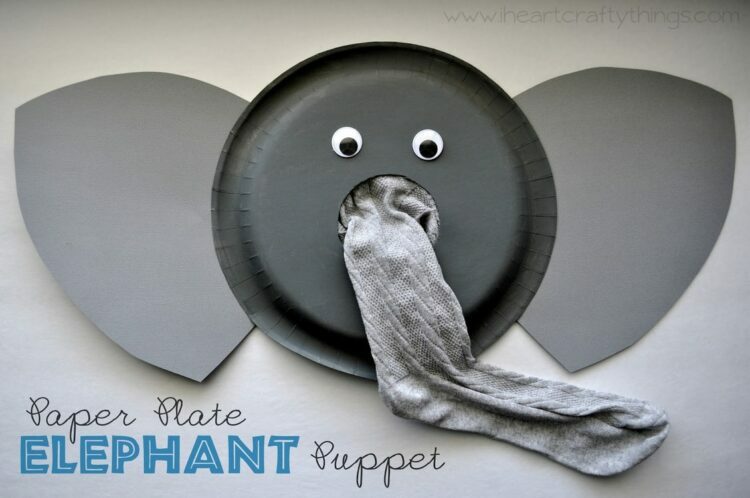 Your kids are going to love it too! 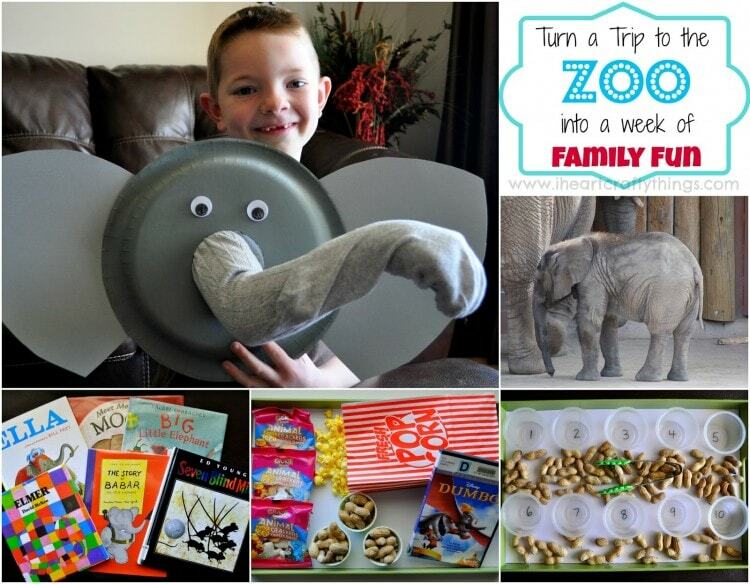 Also, come learn some simple ways to turn a trip to the zoo into a week full of family fun on a budget.